Sample listing for the Arcadia. Just one of the plans that can be built at Old Reliance Farms. Close to 283, 322, the Turnpike, Penn State Hershey Medical Center, Penn State Harrisburg, the Capital Complex, HIA and downtown Harrisburg. First floor owner, ranch and two story plans are all available for build. Sites may have premiums. 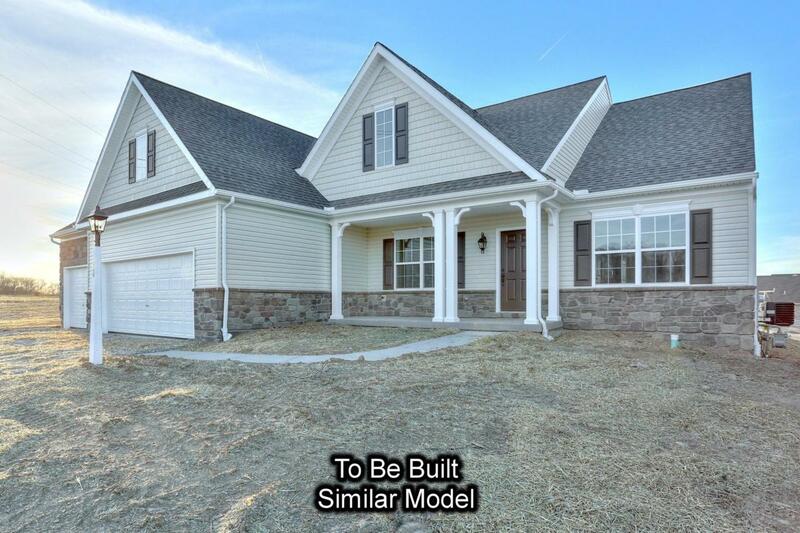 Price shown includes all applicable incentives when using a Keystone Custom Homes preferred lender.